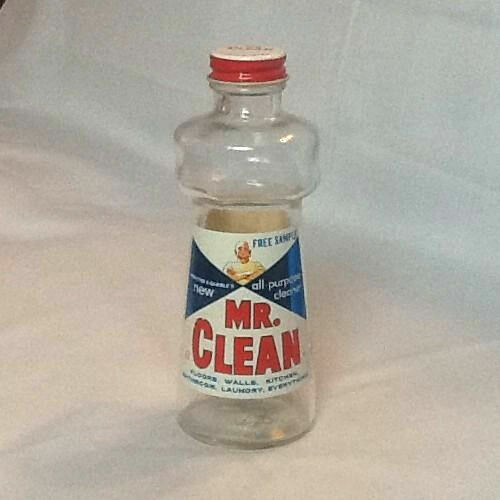 What was this bottle made for? When? where? 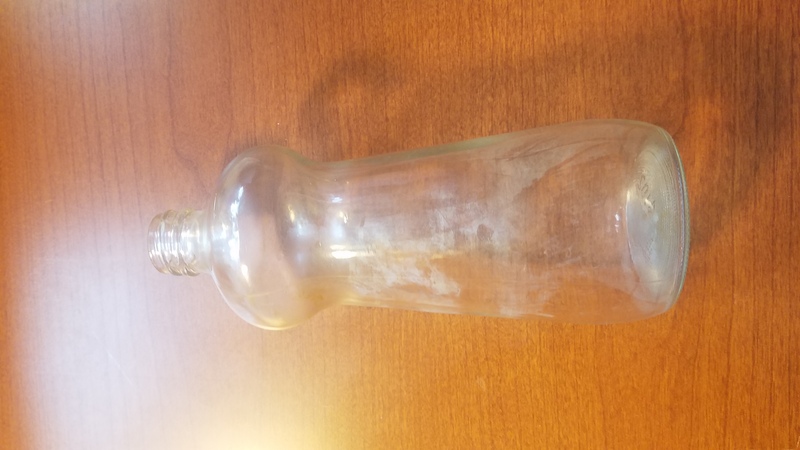 We found this bottle while hunting and I cannot find anything that looks like it online. 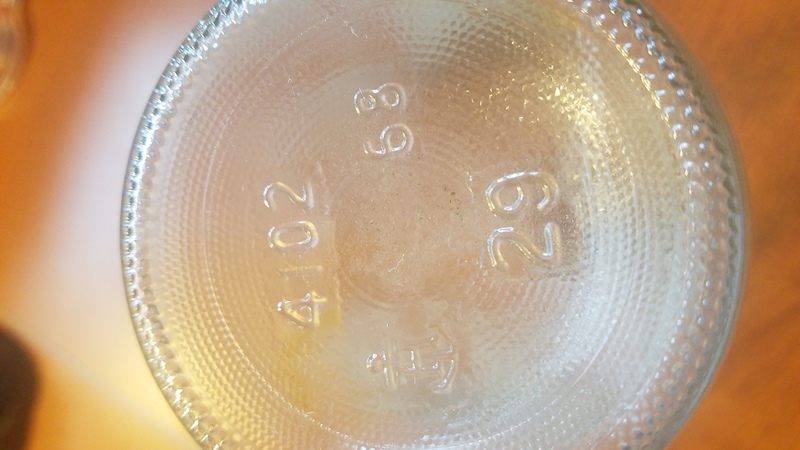 It is made by Anchor Hocking as I can tell due to the anchor with an H on the bottom. Can anyone give any clue? Much appreciated!